Nantucket Preservation Trust in Bird’s Eye View Magazine! 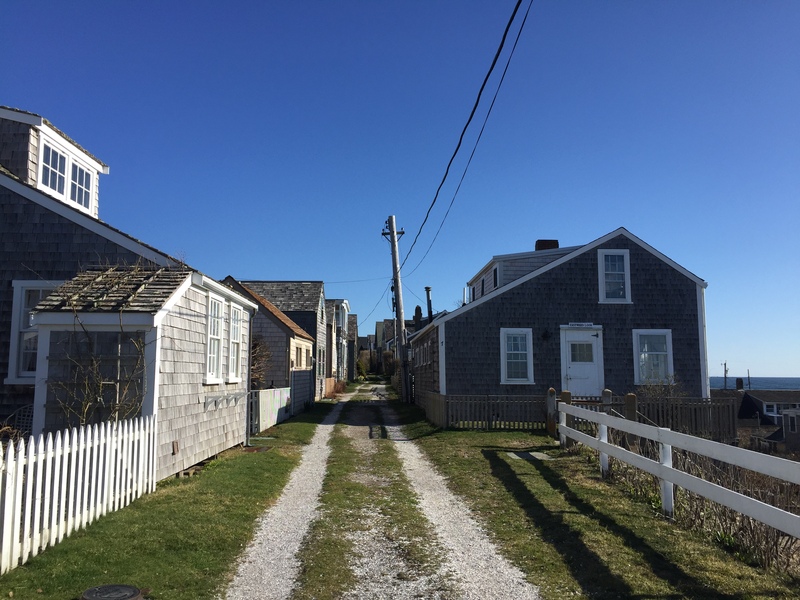 Check out the story on our ‘Sconset walking tour in this month’s issue of Bird’s Eye View, Cape Air’s in-flight magazine. Available everywhere Cape Air flies, or read here. Previous PostNantucket’s Literary History Part 4Next PostAugust Fête in the Fish Lots!